Want the fun of a Super Bowl party without the responsibility of having it at your own house? 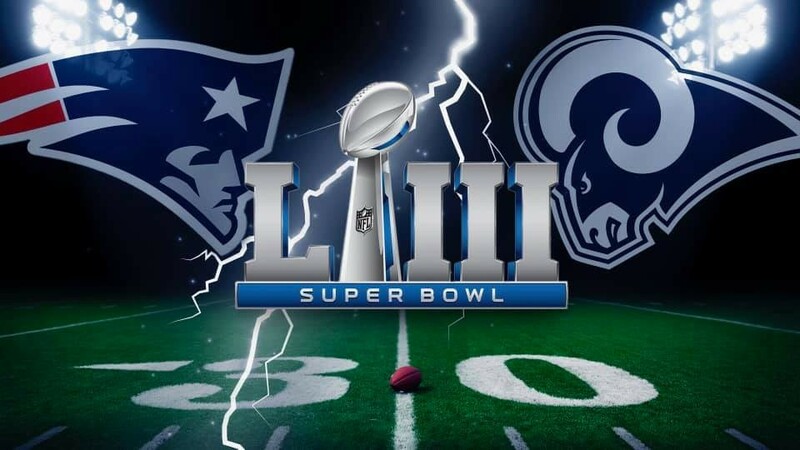 Check out these fun places to watch the big game!! No shortage of seating here! With tons of TVs, Henderson Tap House makes every seat the best seat in the house.